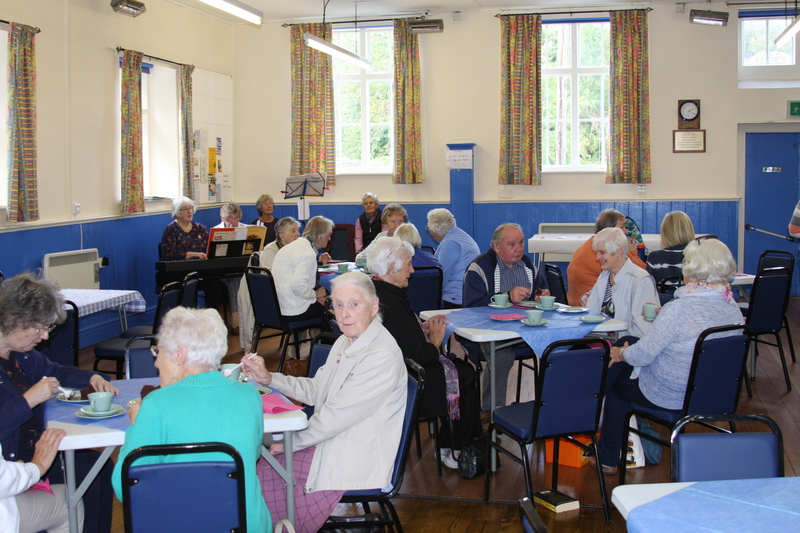 We held a very successful coffee afternoon in conjunction with Guilsfield Gets Together (formerly Forget-Me-Not Café) on Friday 28th September to raise money for McMillan Cancer Support. 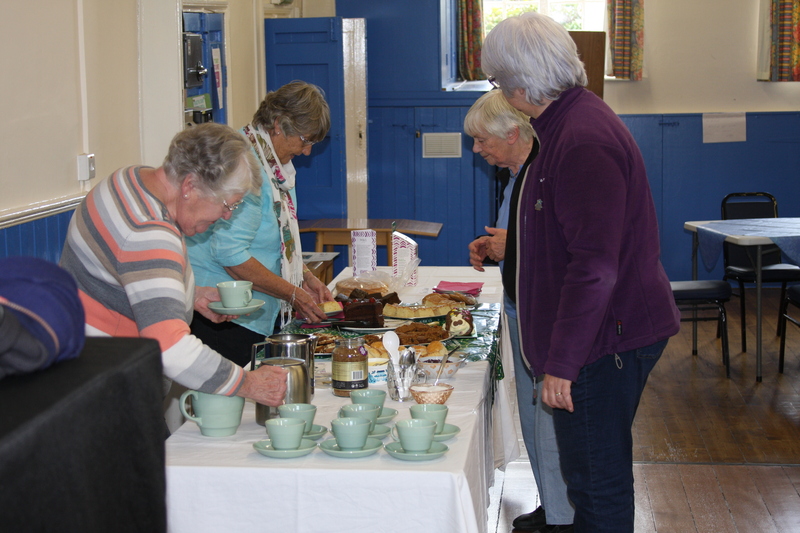 In addition to a wonderful array of tasty cakes to eat with your tea or coffee, there were competitions, a raffle, sales/book stall and easy-listening background music provided by Bethan’s Music Group. The afternoon was greatly enjoyed by all and rounded off with the raffle draw and a sing along. Perhaps most importantly it raised £320.50p for Macmillan Cancer Support; so a great big thank you to everyone who contributed, helped out and came along.